I remember fondly listening to radio broadcasts of the Twins with my grandfather. We would sit outside enjoying the perfection of a northern Minnesota summer as Herb Carneal would call the game over the pint-size transistor connection to Metropolitan Stadium. That summer, Rod Carew was flirting to hit 400 and Herb’s color commentary were my stories. 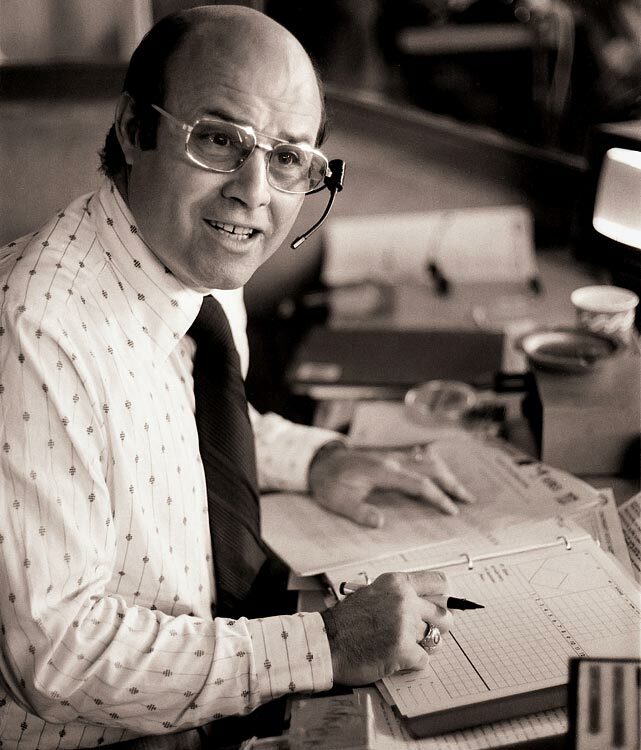 Baseball’s broadcast cathedral was NBC’s Game of the Week with Joe Garagiola (a last name I could never correctly pronounce) calling play-by-play with a playful style that was emblematic of the game. That’s the year baseball hooked me good. RIP Joe.